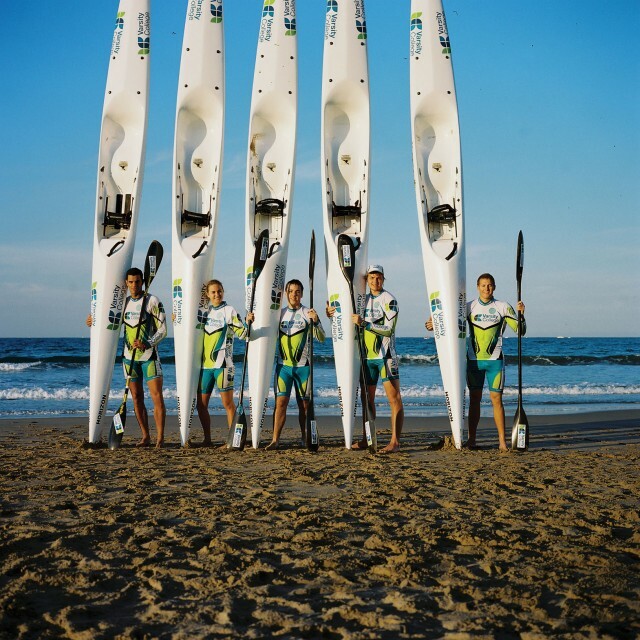 The Varsity College Surfski School offers the unique experience of ocean surfski paddling. We cater for all levels. Sessions during the week and every Saturday. Groups, one-on-one and downwind in a double surfski.